There is more than winning that makes a shoe a classic. 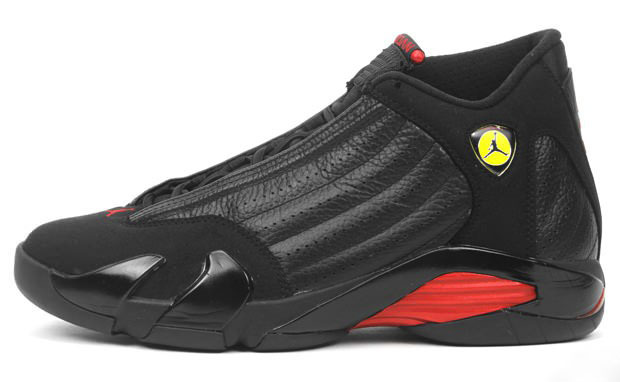 Without the “last shot” the “Last Shots” are just another great black and red Air Jordan. 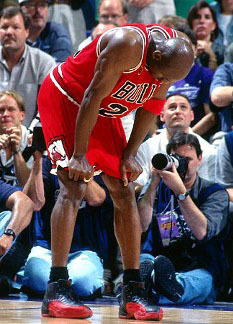 And without the “flu game,” the “Flu Games” are just a great colorway in a long line of Air Jordan 12s. But both of these shoes played a key role in NBA Championships, which has undoubtedly played a major part of their legacy. We often think about the importance of rings, and how they can legitimize both a player and shoe. And who can argue with that? There’s no bigger prize in the basketball world. But a championship is won every year. And by my calculations, there aren’t nearly as many “classic” championship shoes as there are NBA title winners. It hasn’t even been a full year since the Heat’s 2013 repeat, and other than LeBron and possibly DWade, how many shoes can you name that were on the court? Tim Duncan is widely recognized as the best power forward of all time. And even if you would have argued that a few years back, his longevity has put him at a level few can even be compared to. But despite winning 4 titles (so far) and 2 MVPs, and having a long list of signature shoes, none of them have reached that truly legendary status. Forget legendary though. 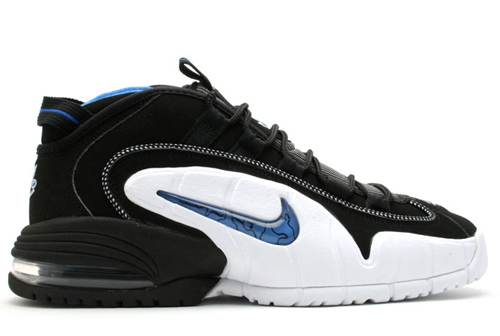 Outside of maybe the Total Foamposite Max, it’s hard to even recall many without doing some searching. Then, on the other end of the spectrum, we have a great example in Penny Hardaway. Despite being a brilliant player, a single NBA Finals sweep at the hand of the Houston Rockets remains his top on-court accomplishment. Had his career not been greatly affected by injury, it could have had a much different result as far as rings are concerned. But from a sneaker standpoint, many models from his line are considered to be classic, even without any championship hardware to back them up. So what gives? Why have some “championship” shoes gone on to have such acclaim, while others revel in obscurity? And why have others that have barely won a Playoff series gone down as favorites? In a word, “design.” A great shoe is a great shoe. It doesn’t have to have an on-court legacy to make it popular if the design is strong enough. But when a shoe begins to add layers of significance, such as championships or a great ad campaign, that’s when it moves into that truly elite level. You can complain about retros all you want, and you may get tired of them coming out over and over. But it’s important to understand why these shoes are so special. Dunk contests were won in them. Rings were won in them. But on top of that, they also had designs that have stood the test of time, and are still relevant today.